Could this be the world’s fastest cup of coffee? Forget what you know about watery, tasteless instant coffee. 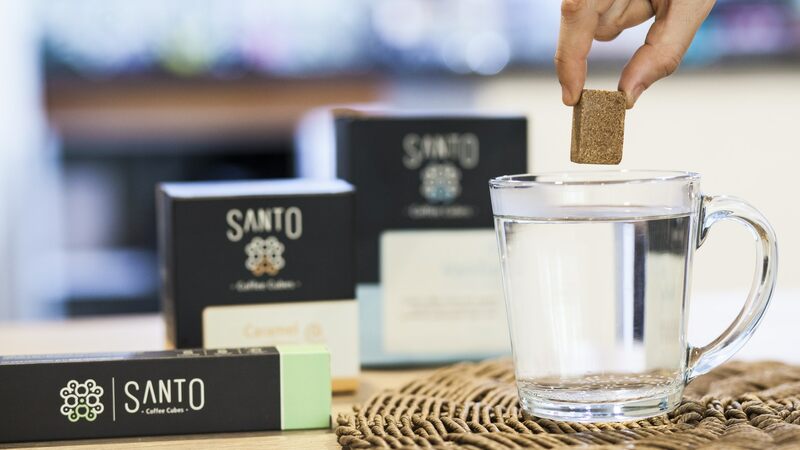 Santo Coffee Cubes are artisan-made in Colombia using natural and organic ingredients, providing a flavorful cup of coffee that’s a far cry from the bland instant coffee of days past. Each cup is brimming with flavor and delicious aroma, and these convenient coffee cubes can go anywhere with you. Just drop 1-3 cubes into hot water or milk (depending on how big you want your cup of coffee to be) and enjoy artisanal Colombian coffee in 9 delicious flavors. Made with natural flavors and sweeteners, Santo Coffee Cube’s caramel flavor has all the buttery, toasty sweetness we want from a caramel coffee. 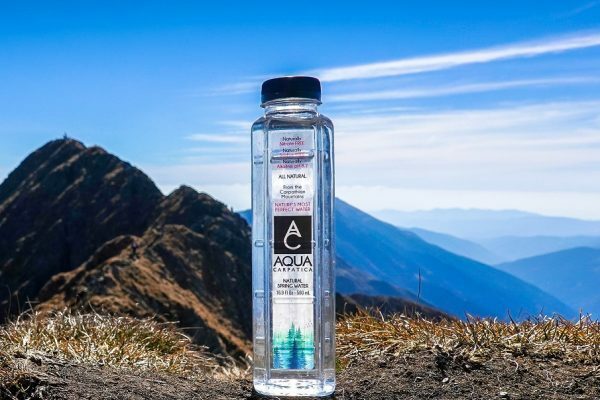 Even better, you won’t have to worry about mysterious flavoring or hidden sugars. This classic flavor will warm you to the core. Aromatic vanilla brings a smooth, velvety taste to your cup of coffee, and adds a subtle sweetness to this full-bodied Colombian coffee. You can’t go wrong with hazelnut and coffee, and these Santo Coffee Cubes are no exception. Nutty, sweet, and everything we want in our cup of morning Joe. Make yourself a rich cappuccino anywhere—no espresso machine required! This flavor brings all the creamy, dreamy taste of your favorite cappuccino, all in a convenient, cube-shaped package! Fancy a little boost in your cup in the morning? This flavor won’t give you a buzz, but it does deliver all the delicious taste of your favorite amaretto. Full of almond-y goodness until the last drop! Chocolate lovers rejoice! Santo Coffee Cubes are also available in tasty Mocha flavor. Full of rich, chocolaty sweetness, this flavor seems certain to be a fan favorite. Are you a bit of a coffee purist? Look no further than Santo Cube’s Dark Roast flavor. 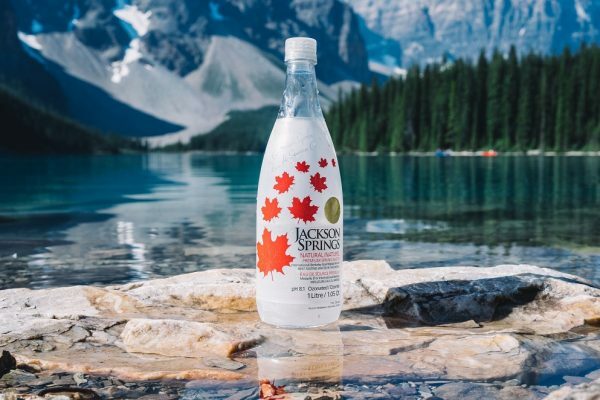 Brewed from hand-picked beans, this has a rich, pure flavor. Santo Cubes spent more than two years getting the recipes and humidity in all their cubes JUST RIGHT, and you can taste it! 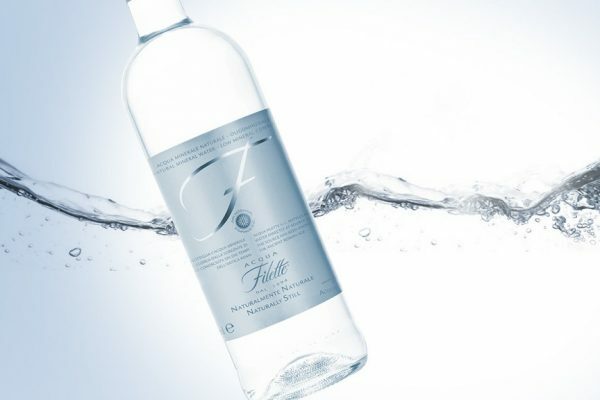 Want something a little more mellow? Santo Cube’s Light Roast has a light, warm, toasty flavor that will get your day off to a super smooth start. All the amazing flavor of Santo Coffee Cubes, but without the caffeine. Perfect for those who love the taste of artisanal coffee but don’t want the jitters. This flavor is also ideal as a warm before-bed treat! For more information visit Santo Coffee Cubes website. 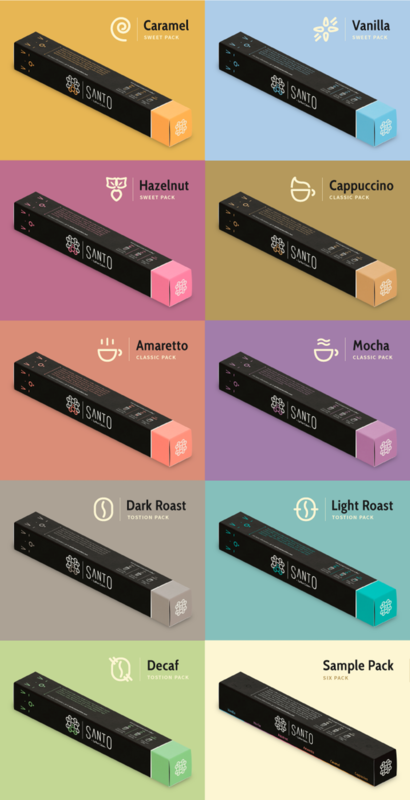 Summary : Santo Coffee Cubes are the perfect way to brew your coffee on-the-go. The taste and quality far exceed what we’ve come to expect from instant coffee, and the time and effort taken to make a truly quality instant coffee option shows in the delicious flavor and aroma of each cube!